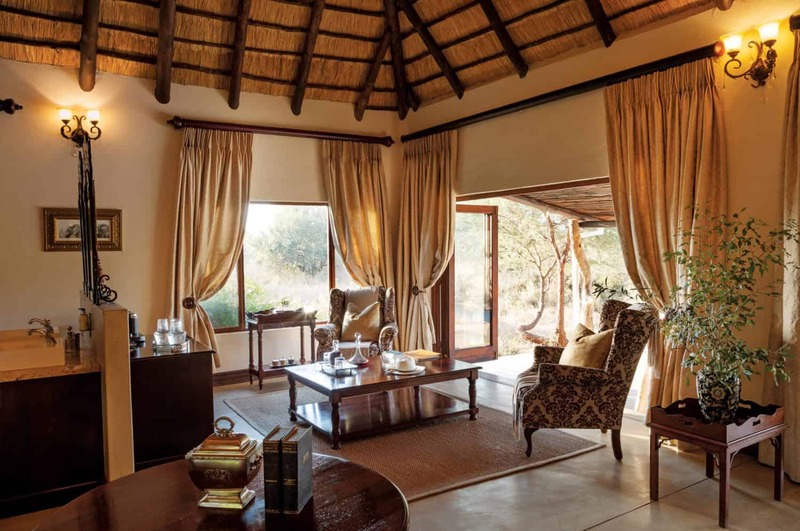 The spacious, open-plan design of the 2 air-conditioned Honeymoon Suites offers an intimate and romantic bush escape. 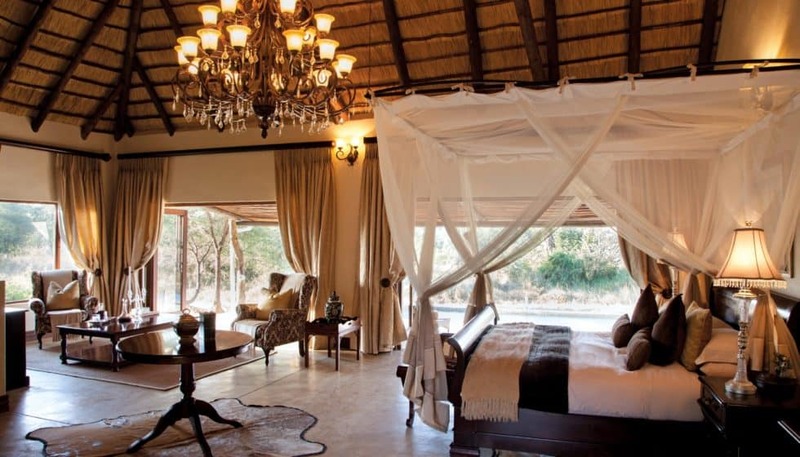 Two sets of double doors open onto a private verandah and frame outstanding views from this Timbavati game lodge. 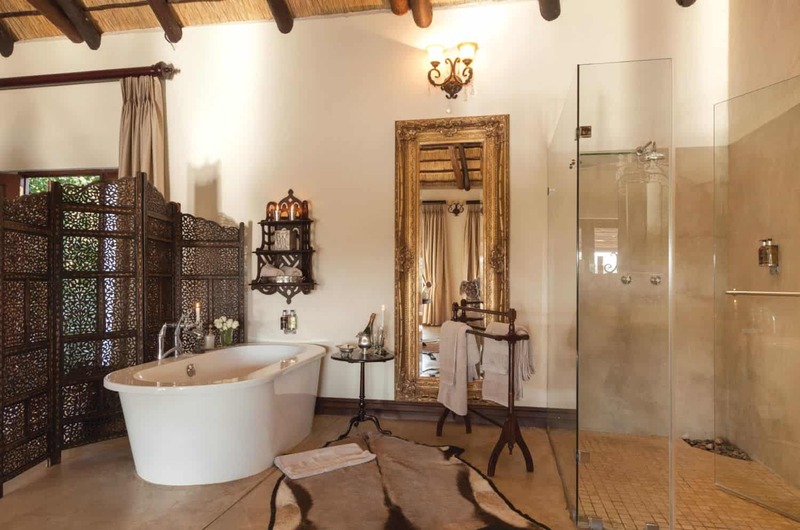 The open-plan lounge and bathroom, with both indoor and outdoor showers, offers a wide range of luxurious amenities and fittings to ensure utmost comfort. 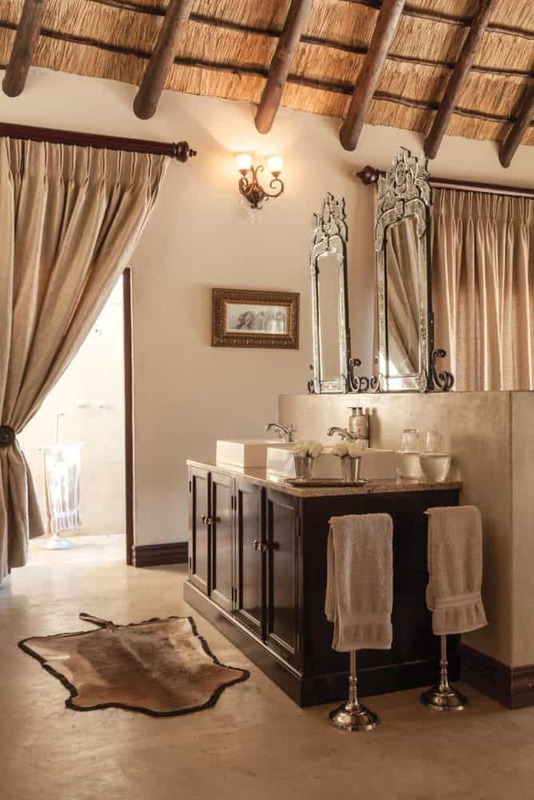 Recline on a plush armchair or stretch out on the luscious four-poster, king-sized bed, with front row seats to the vibrant bush. 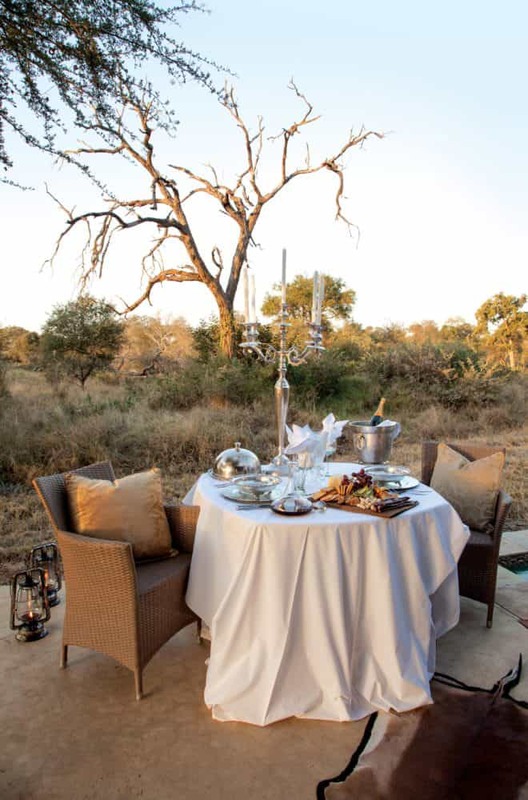 Leaders in luxurious safari hospitality, the team at Kings Camp treat each guest with the utmost care, ensuring an experience unlike any other. Special dinners can be arranged on the private verandahs for romantic, candle-lit moments spent under the African night sky. The expert spa therapist is also available for treatments and massages within the comfort of your own suite. 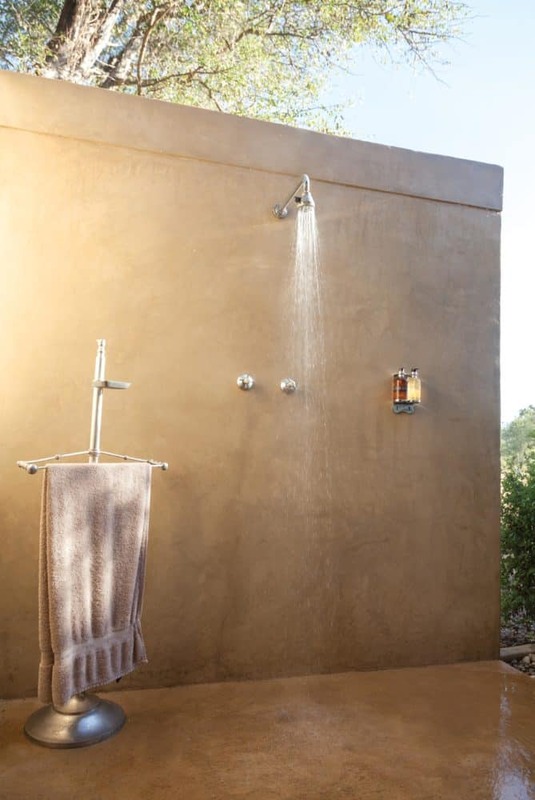 Some of the other standout amenities at this Timbavati game lodge include a free-standing Victorian ball-and-claw bath tub, double basin, Wi-Fi, Nespresso coffee machine, fully stocked mini-bar, robes, mosquito repellent, an umbrella and hairdryer. The suite is also equipped with its own safe and telephone. What a fantastic experience Kings Camp was! 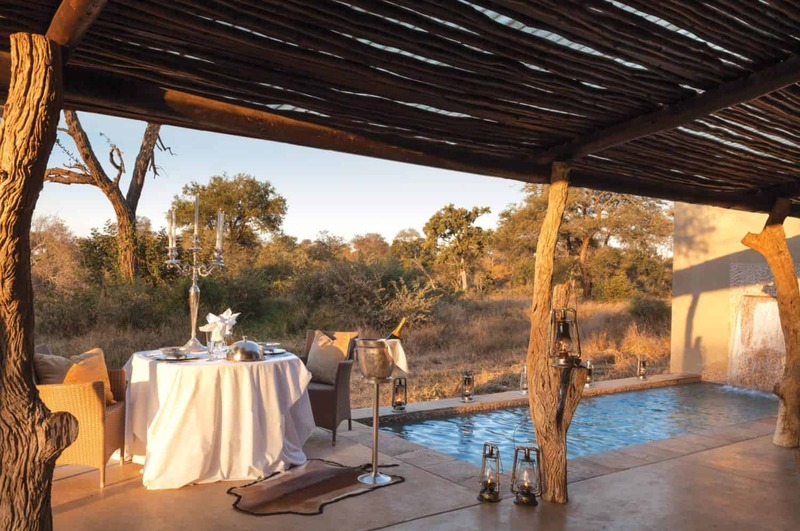 The room was spectacular, the food was delicious, and the game drives were incredibly eye-opening. We saw the Big 5 several times over by our 3rd day, thanks to Don’s (tracker) and Cynet’s (guide) incredible skills and knowledge of the bush. The entire experience was quite surreal and made for the perfect honeymoon. We’re already discussing coming back for an anniversary in the next few years.